Anne Pullyblank has been appointed to the post of Medical Director for the West of England AHSN. Anne has worked with us as Clinical Director for the Patient Safety Director and led the PSC to great success, including a number of national awards last two years. 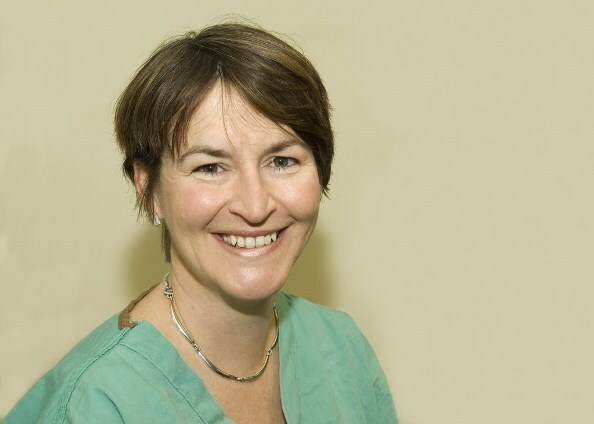 Anne participated in the Safer Patient’s Initiative and helped lead the peri-operative work-stream for the South West Safety collaborative, winning a National Patient Safety Award in 2011 for work on nasogastric tube safety and also shortlisted in another category for her work on reducing surgical site infections. Anne has held several senior leadership positions in the NHS including Clinical Director for Surgery at North Bristol NHS Trust.